Increasing security around your house is very important. You need to make sure that your house is safe from intruders or burglars. To avoid that situation, you need to install the smart home security system. The system should pay attention to the quality of each camera that can capture the footage clearly during the day and at night. In installing the security system to your house, you need to know what you aim. If your purpose is to secure your house and surrounding, you need to find a weatherproof outdoor camera. This camera will let you track intruders who approach your house. 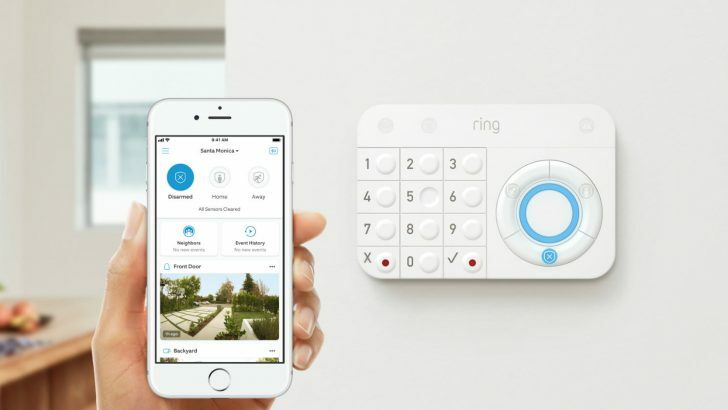 If you get confused to choose the best smart home security systems in 2019, you better check the information out. 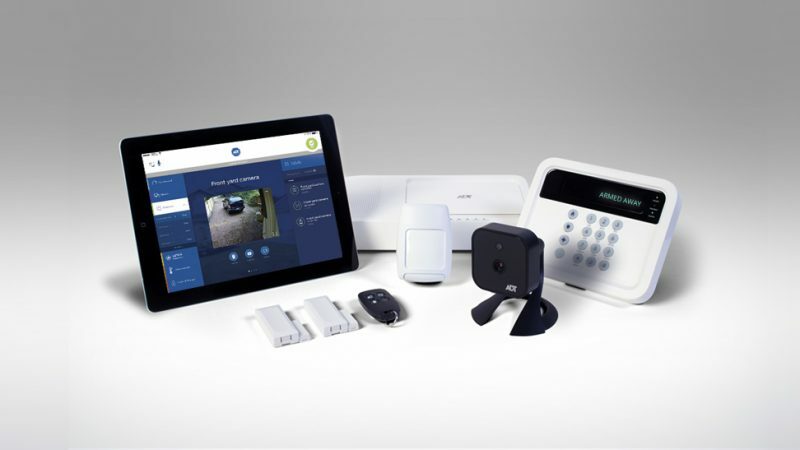 Among the products of smart security systems available, ADT Pulse seems one of the recommended security systems to install in 2019. This ADT system serves its famous name as one of the best players in this security system market. The high-end Pulse system is both secure and sophisticated. It comes with multifunctionality. You can combine the security service and the alarm with monitored surveillance and home automation. Nothing beats long experience. ADT Pulse has existed since 1874. This ADT Pulse serves you with full-service of component options including consultation and several components installment. SimpliSafe Home Security System gives you more than just a system but a home security solution. This security system has budget-friendly with impressive security equipment. It is easy to install and provides a cellular connection and 24-hour monitoring services without a contract. 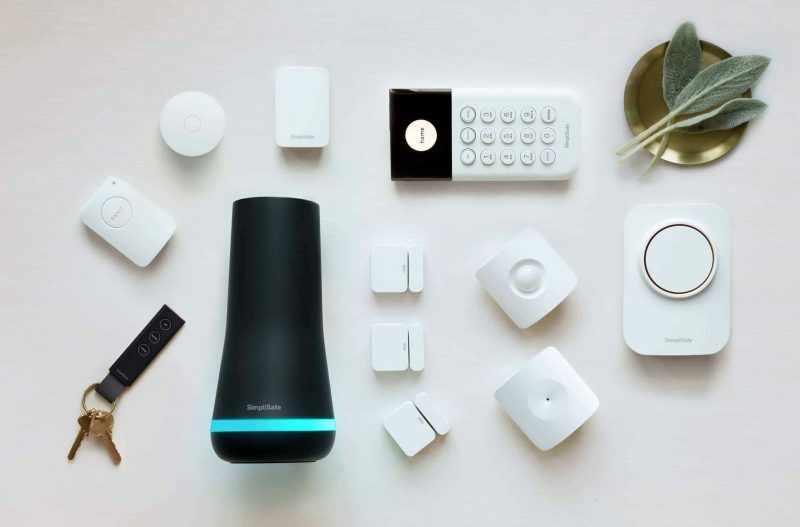 SimpliSafe manufactures all its devices, so you won’t enable to change the devices with third-party security devices and sensors. It is also flexible because SimpliSafe sensors use wireless technology that can be easily monitored. Another best home security system in 2019 to install is the LifeShield Smart Home Security Kit. Besides keeping your house from burglars and intruders, this LifeShield has the functionality to detect smoke and carbon monoxide (CO). Advanced video monitoring from this system allows you to monitor your kids when they get home, check in your pets, or catch the intruders around your house. The LifeShield Smart Home Security Kit is easy to install and has an affordable price. If you look for a versatile security system for your house, The LifeShield Smart Home Security Kit will do the job. This system is incredibly awesome because it is completed with the option to monitor your home professionally or on your own. Also, it has home automation capabilities that make it more applicable to use. 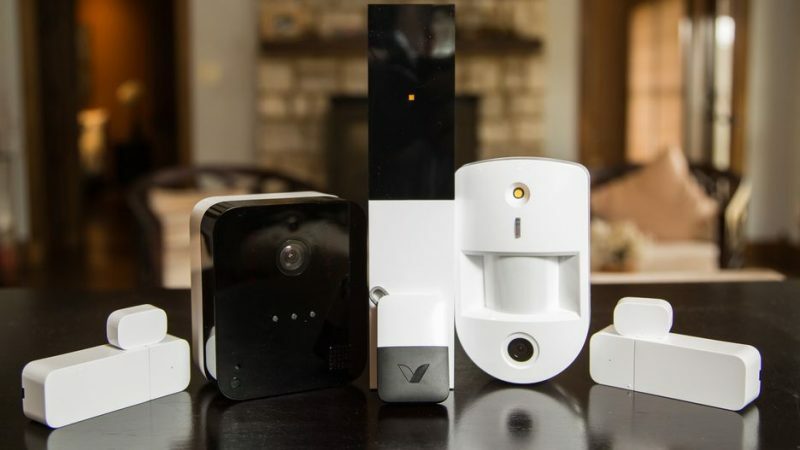 Abode Essentials Starter Kit is a recommended home security system. This security system offers you with the professional grade home security, yet you can have a DIY home security system. The system is completed with self-controlled and self-monitored home security that enables you to monitor from mobile app or Abode web. 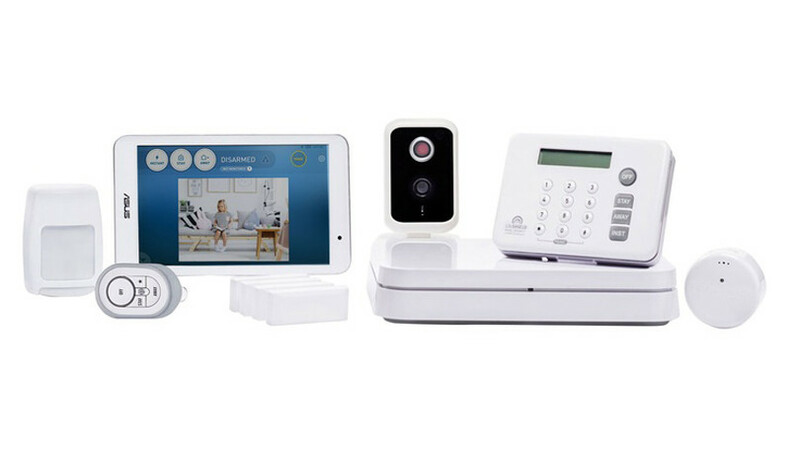 Abode Essentials Starter Kit will do you good in giving you high-end security features. When the power or internet goes off this system provides a battery or cellular back-up. With a smartphone app plus home automation, you can monitor your house. If you want to have a smart home security system with more budget-friendly, try to install a Vivint Smart Home. This Vivint Smart Home allows you to watch out-the-clock home monitoring with an incredibly fast response when an alarm goes off. You can also have a variety of optional home automation services. You can control all those services through a smartphone, 7-inch touch-screen control panel, or a PC. 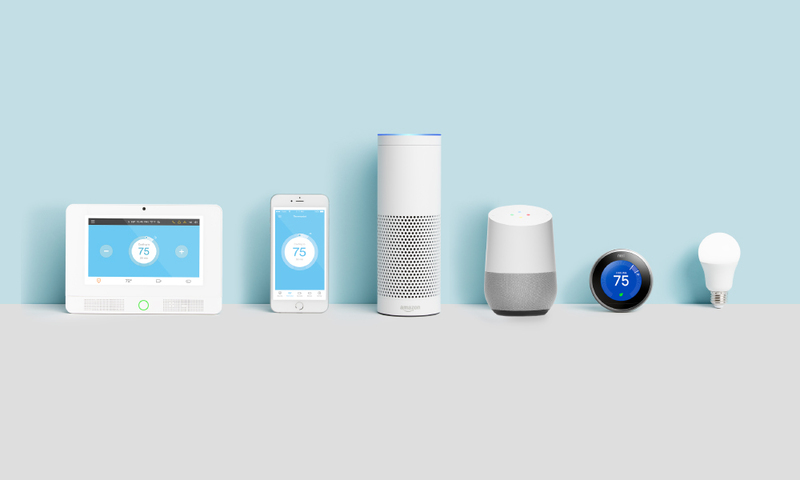 The Vivint Smart Home Security System enables you to monitor your home security 24/7. With a remote control as the central, you can access your door locks, heating system, and cameras. In conclusion, these 5 smart home security systems are recommended among the security systems available in the market. You just need to choose based on the budget and the features you want.